Lévyne-Ca: Mineral information, data and localities. Named by David Brewster in 1825 in honor of Serve-Dieu Abailard "Armand" Lévy [November 14, 1794 Paris, France - July 29, 1841 Pecq near Saint-Germain, France], French mineralogist and crystallographer, Paris University, France. Lévy used the nickname "Armand", partly as a personal preference and partly to avoid anti-antisemitism. The suffix indicates the dominant exchangeable cation. The calcium-dominant member of the Levyne series. Erionite-Ca 9 photos of Lévyne-Ca associated with Erionite-Ca on mindat.org. Erionite 7 photos of Lévyne-Ca associated with Erionite on mindat.org. Bellbergite 3 photos of Lévyne-Ca associated with Bellbergite on mindat.org. Cowlesite 3 photos of Lévyne-Ca associated with Cowlesite on mindat.org. Chabazite-Ca 2 photos of Lévyne-Ca associated with Chabazite-Ca on mindat.org. Phillipsite 1 photo of Lévyne-Ca associated with Phillipsite on mindat.org. Pumpellyite-(Mg) 1 photo of Lévyne-Ca associated with Pumpellyite-(Mg) on mindat.org. Hydroxylapatite 1 photo of Lévyne-Ca associated with Hydroxylapatite on mindat.org. Thaumasite 1 photo of Lévyne-Ca associated with Thaumasite on mindat.org. Wollastonite 1 photo of Lévyne-Ca associated with Wollastonite on mindat.org. Brewster, D. (1825): Description of levyne, a new mineral species. Edinb. J. Sci., 2, 332-334. Dana, E.S. (1892) Dana's system of mineralogy, (6th edition), 595. Sheppard, R.A., A.J. Gude 3d, G.A. Desborough, and J.S. White, Jr. (1974) Levyne-offretite intergrowths from basalt near Beech Creek, Grant County, Oregon. Amer. Mineral., 59, 837-842. 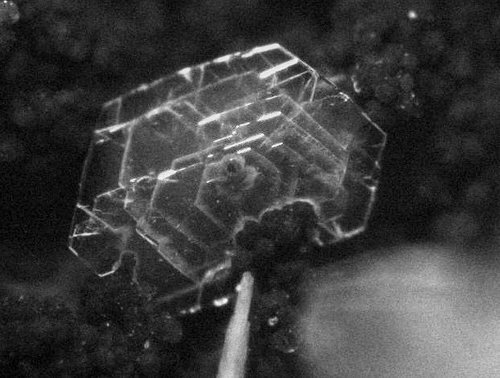 Merlino, S., E. Galli, and A. Alberti (1975) The crystal structure of levyne. Tschermaks Mineral. Petrog. Mitt., 22, 117-129. Wise, W.S. and R.W. Tschernich (1976) The chemical compositions and origin of the zeolites offretite, erionite, and levyne. Amer. Mineral., 61, 853-863. Mineralogical Magazine (1998): 62: 550. Henry, D. A (1988): Minerals from the Clunes Gold Field. Austral. Mineral. 3 (3), 43-52. Zeolite Colletion of Volker Betz. Analysis by Erick Keck. Passaglia E., Artioli G. and Gualtieri A. 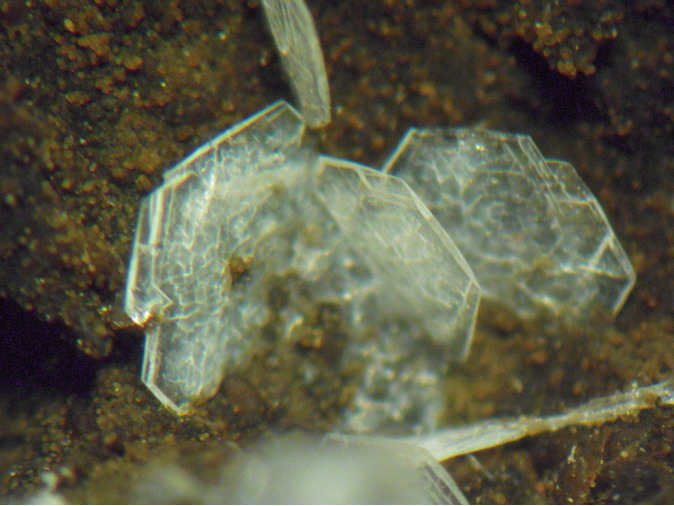 (1998) : Crystal chemistry of the zeolites erionite and offretite. Amer. Mineral. 83, pagg. 577-589. Szakáll, S., Almási, E., Köllı, A., Sajó, I., Vezzalini, G. (2006): New data about the minerals of the copper ore deposit at Balan (East Carpathians) and of limestone xenolithes from basalt at Racosu de Jos (Persani Mts. ), Romania. Acta Mineral.-Petrogr., Abstr. Ser. 5, p. 112. [http://www.mineral.hermuz.hu/acta_05/pdf/szakalls1.pdf]; Szakáll, S. & Kristály, F., Eds. 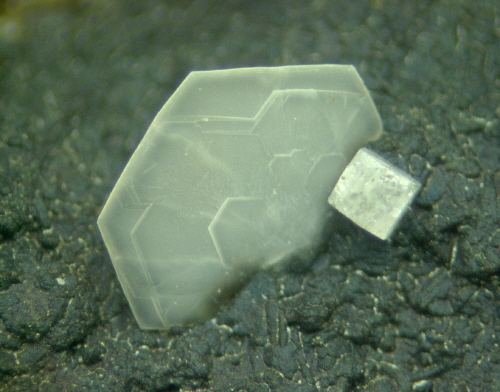 (2010): Mineralogy of Székelyland, Eastern Transylvania, Romania. Csík County Nature and Conservation Society, Miercurea-Ciuc, Romania, 321 pp. Walker, G.P.L. (1959) Mineralogical Magazine 32(246), p. 202-217. Wise, W.S. and Tschernich, R.W (1976) The chemical compositions and origin of the zeolites offretite, erionite, and levyne. American Mineralogist, V 61, pp. 853-863.